Lee Chase, a parish councillor this last year, has lived in Cawston and Admirals Ward for fourteen years with his wife, and two children both who attended Cawston Grange Primary School. When not supporting his children Lee, a long time member of Cawston Runners, can be regularly seen running around the area. 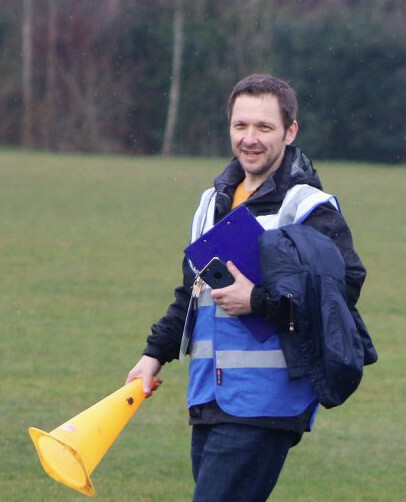 Keen to see his children and the wider community keep healthy, Lee is part of the team that brought Parkrun to Rugby. Lee volunteers there most Saturday mornings, acting as Run Director on numerous occasions. 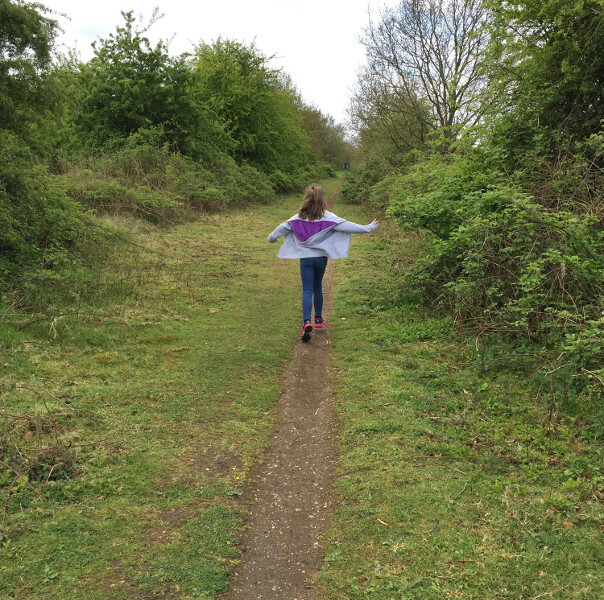 Lee believes we should protect our green spaces and has argued that the Rugby Local Plan should include the creation of a country park based around Cawston Spinney and the Cawston Greenway. He made submissions to both the public consultation and the hearing stage of the local plan and has attended and spoken at various meetings, including Stage 1 and 2 of the local plan examination. Lee seeks to ensure the Cawston Spinney is not circled with houses, but instead access provided to this amazing green space for the people of Rugby. Like many local Liberal Democrats Lee is concerned at the overstretching of Rugby's infrastructure due to the volume of current new developments and those contained in the local plan. Lee will fight to ensure that the transport and education systems are developed to cope with the increasing population. The expansion of Rugby should not just be about the quantity of new residents, but quality of life for new and existing residents. Like many residents, Lee is thoroughly fed up with the failure to adopt roads, and he will do what he can to get the builders and county council to take action. We have a bizarre situation where 1.7 car parking spaces are considered adequate for houses when most require two incomes to buy. Narrow roads and shared driveways make the problem worse. Lee will work to find solutions and be happy as always to hear your thoughts. Lee is very concerned at the amount of litter revealed as trees, bushes and plants die back over the course of the winter. He has taken part in a number of Liberal Democrat litter picks but is concerned that the problem has grown beyond what a few well meaning individuals can tackle. Lee is willing to listen and to take action to see things through. He will ensure that the residents of Cawston and Admirals Ward have a local champion with a strong voice to represent their views. He will be an active, caring and effective voice on the council.